So, the day is approaching crazy fast. You are soon to leave Palma, to leave your favourite boutique hotel in Palma’s old town (sure, that’s us ), to leave this sunny island. Well, DO NOT worry, do not be sad, do not cry (are we being a little bit dramatic? ), because today Nakar Hotel or if some of you (equal zero) like to call us ‘your know-it-all-from-Palma’ are here to give you a list of the best souvenirs from Mallorca. This way you won’t be sad at all, because you will actually take a true piece of Mallorca home with you. With all due respect, we are not talking about a palm tree magnet for the fridge (which you can take home too), but about the real Majorcan souvenirs you are going to be happy to have taken with you. Let’s shop! If you have been wondering around the streets of Palma’s old town you probably noticed that at the most cute décor shops there is a fabric with a certain pattern repeating. This pattern is called ‘roba de llengos’ and it is as Majorcan as it gets. It has been used in home décor for longer than we have lived and in the past decades many designers and shops have given it a modern twist, which we love. You can find ‘roba de llengos’ on tablecloths, napkins, cushion covers, handbags, beach towels and all kind of tableware and you will just love the Mediterranean look it can add to your house. When it comes down to buying it, we would recommend you head to ‘Estudio Sant Feliu’ or if you feel like having a great variety, you can go visit Teixits Vicens in Pollensa. 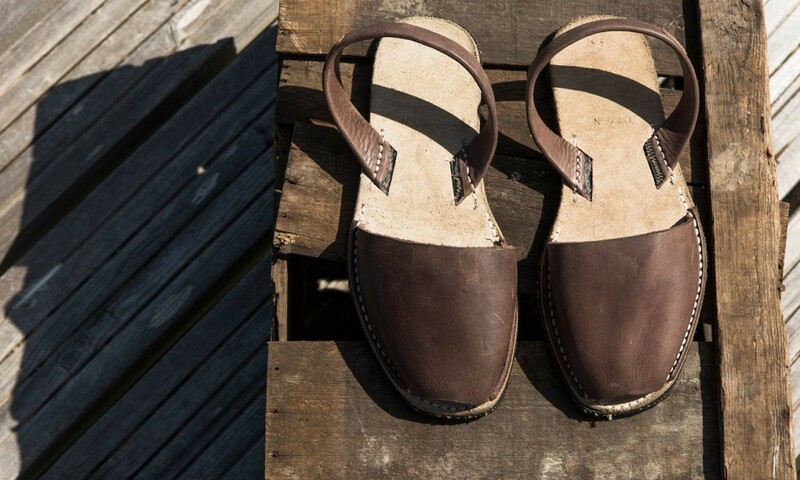 ‘Avarques’ or ‘Menorquinas’: another thing you have probably noticed while strolling around Palma’s streets is that there is one type of sandals many people here on the island wear. These are most commonly known as ‘avarques’ or ‘menorquinas’. Even though these are originally from Menorca, they have become a Majorcan tradition to wear. 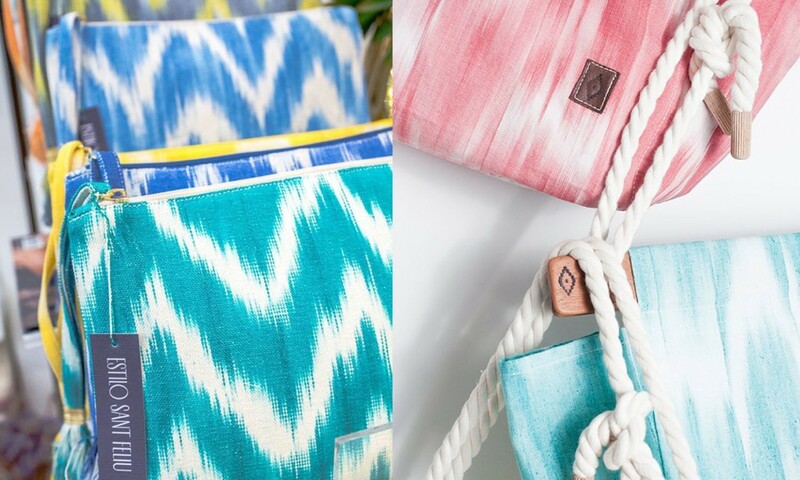 They are super comfy (after the second use) and they come in many different colours and sizes, which make them perfect to take back home for yourself or as a gift for your sister, niece, grandma or colleague. There are many places selling Menorquinas, but we would recommend you the shop ‘Castell’, which you can easily reach within five minutes from Nakar Hotel. Another one of Mallorca’s most practical and beautiful objects and perfect souvenir to take home are its ‘senalles’ (straw baskets). 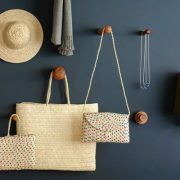 Here in Mallorca we use these baskets to go everywhere: to the supermarket, out with friends, to the beach, shopping, etc. Of course you will see that these baskets come in all kinds of different sizes and designs, such as the ones with the ‘roba de llengos’ pattern on the inside. Just be sure that you take home a basket actually made in Mallorca, because there are many fake Majorcan baskets out there. Where you can make absolutely sure about the origin of the baskets is, for example, at the shops Montmarí or Mimbrería Vidal, which we mentioned in our blog post about Palma’s most emblematic shops. 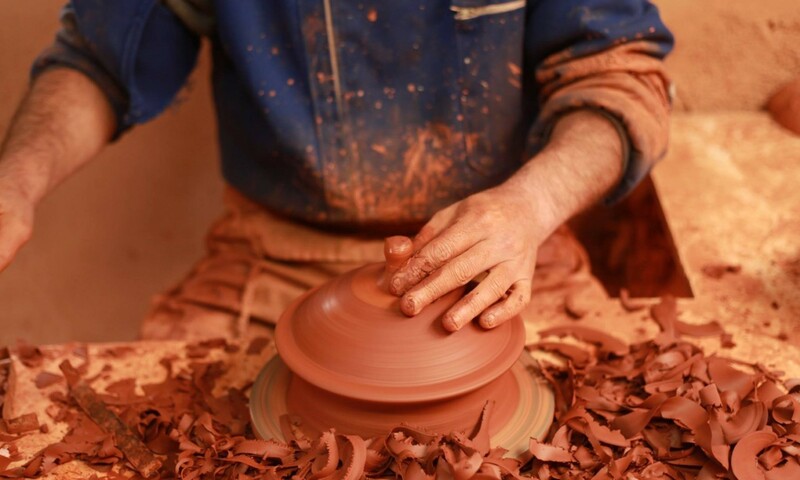 Another one of our traditional and super cute Majorcan things you can take home with you is the pottery made in Pòrtol. 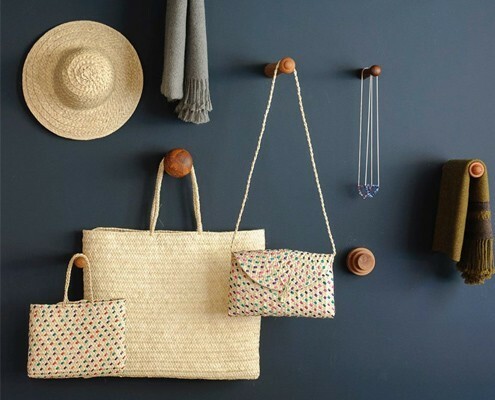 We know that taking home tableware is always a little bit challenging, but we are sure that once you see some of the pieces they make in Pòrtol, you will decide to wrap it up in some of the clothes you have in your suitcase. 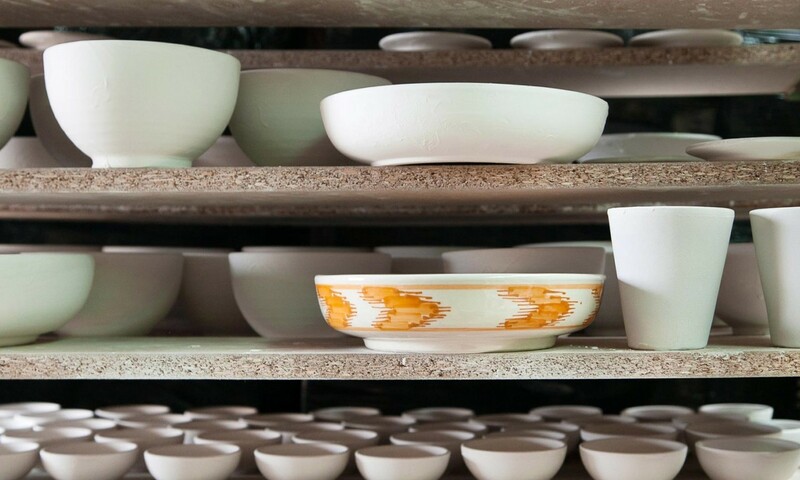 There is no other place where you can actually get this artisan pottery than Mallorca, so it will be a very special souvenir you will want to hold on to. You can buy it in Palma at the shop ‘Terra Cuina’ in C/ Concepció. Last, but not least, and for all of you who really enjoyed Majorcan gastronomy, we have a very simple yet super Mediterranean souvenir for you: Flor de Sal. 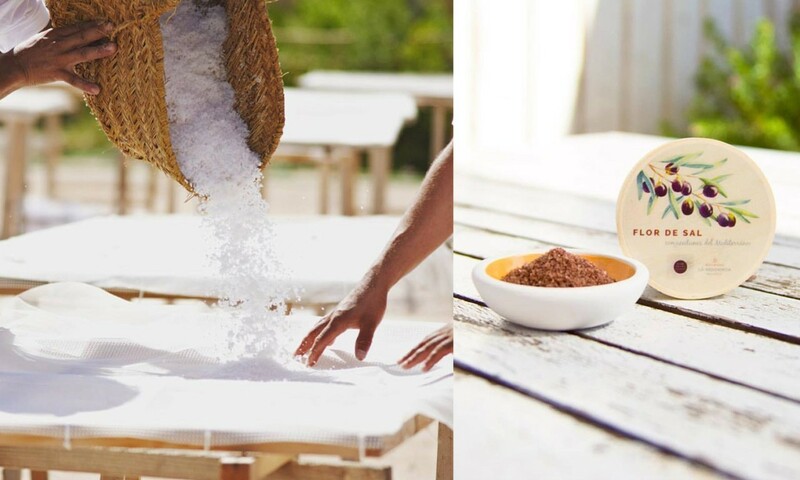 This natural Majorcan salt coming from the area of Es Trenc not only adds a very special flavour to your food, but makes you picture the sea right in front of you (it’s some kind of magic, right?). There are many flavours to choose from and the packaging is just gorgeous, which turns it into a perfect gift too. Find Flor de Sal at pretty much every gourmet product shop around Palma.